There are currently 2 types of button elements within blocks for Zipify Pages: the general type of button element and the dynamic product button element. The general type of button element can be found within most blocks that contain buttons. 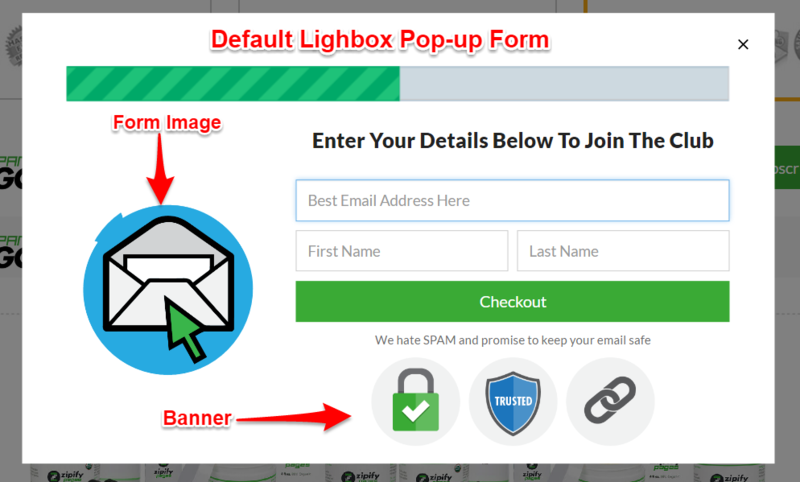 The options for these types of buttons will be discussed in detail in this help article. The dynamic product button elements can be found in the Buy Boxes blocks. 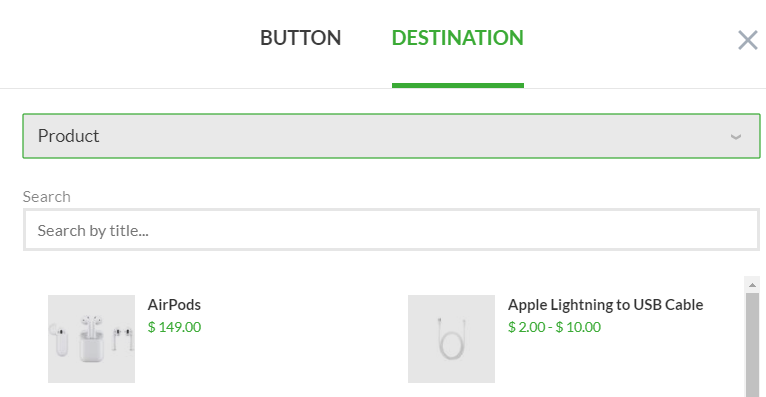 These types of buttons interact directly with your Shopify store Products and will be discussed in detail in other help articles. 1. 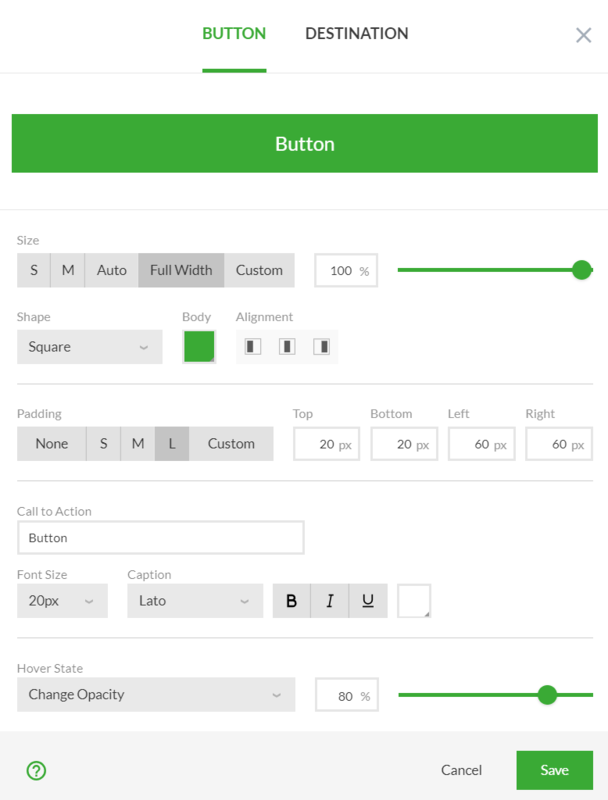 Button style settings include the ability to manipulate the button's Size, Shape, Alignment, Color, Padding and the Call to Action text, font size, font type and font color. Changes applied can be viewed in the built-in preview window. Change opacity - set opacity level by a percentage. 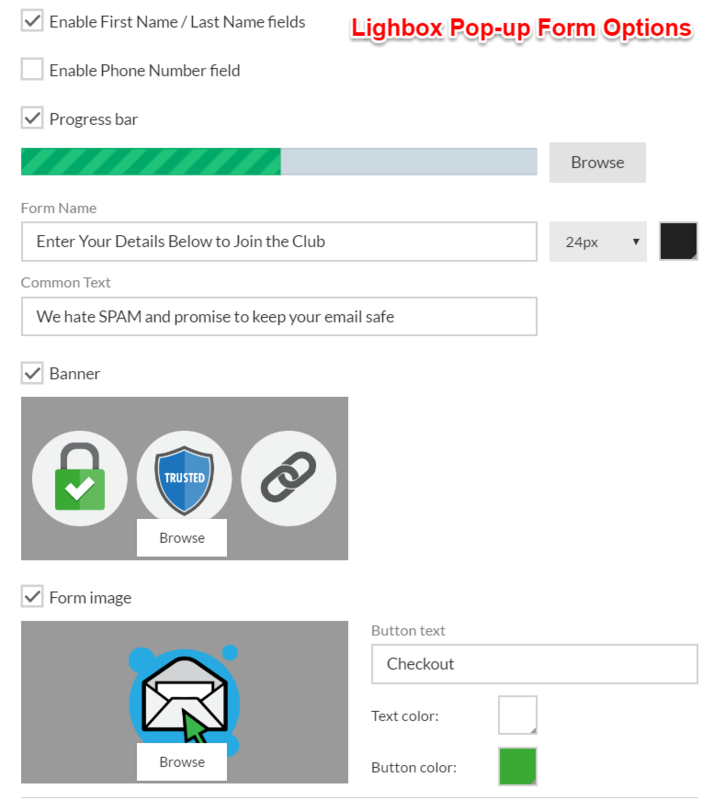 Change color - select colors for both button and button text. Invert color - use button color for button text and vice versa. Animation - animate your buttons using the list of available animations. 3. 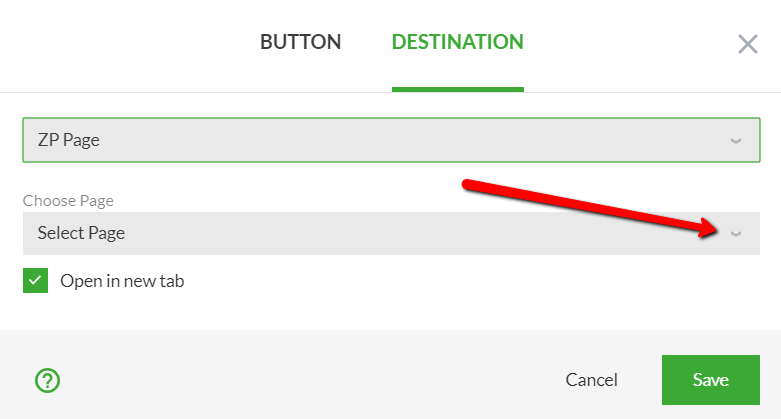 Button Destination settings allows you to specify the button's behavior/destination once it's clicked. This is the default option for the button. 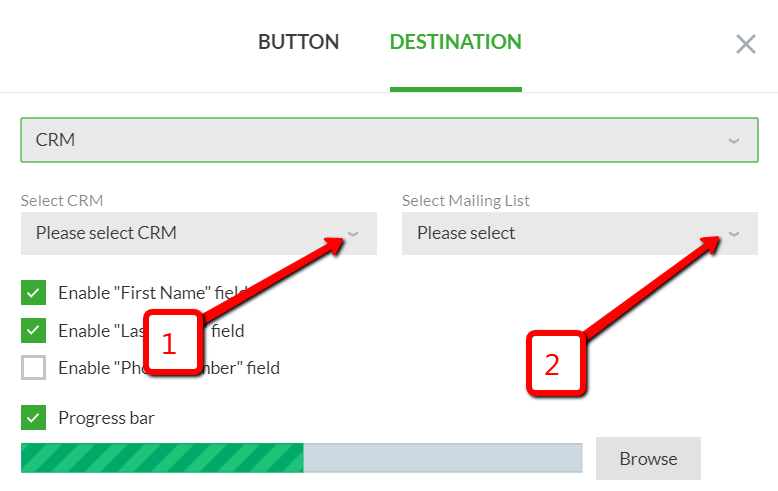 It allows you to specify the URL where you want to direct the visitor. The product/variant ID number for the url above works the same way as explained in the Shopify help guide. This option allows you to select one of your Store's products to have the visitor sent to the specified Shopify product detail page. 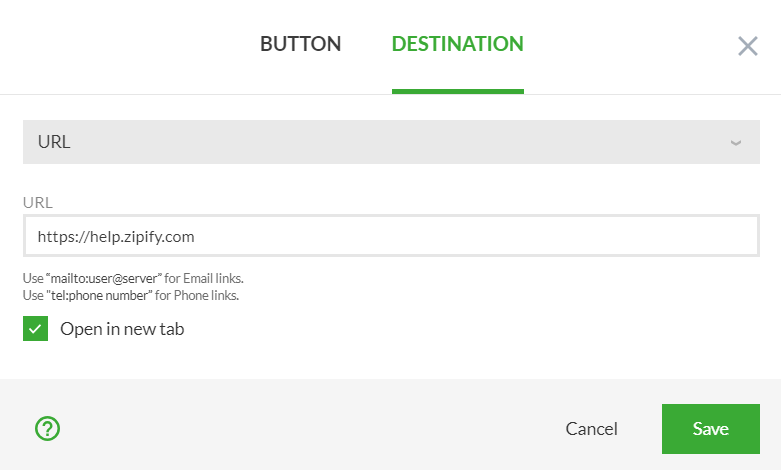 This option allows you to "anchor" the button to another specific block on the same page. On the published page, when the button is clicked it will scroll the page to the specified block. This option allows you to select any of your previously published ZP pages and link to them once the button is clicked. Booster Page automates and simplifies the distribution of Amazon and Shopify one-time use coupons. To set up the Booster Page block on this page add it here, and use the Booster Page settings in the header of the page constructor. See this help article for the details.